I was lucky enough to enjoy a walk in perfect weather for a couple of mornings last week at Mullens. I really enjoy this place because there are so few people and such wide open spaces. The first morning the tide was quite high. The next morning I was down there the tide was not quite as high - but the water was very still again. 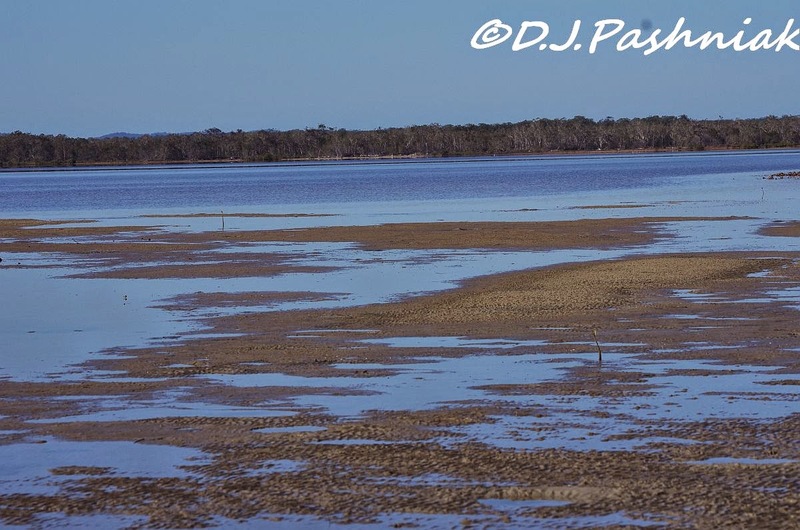 At this time of year the sand flats are almost empty. In a month or so there will be migratory shorebirds probing for food in all the shallow puddles. All that I could see right now were Eastern Curlews in the distance or else flying off well before I got near them. 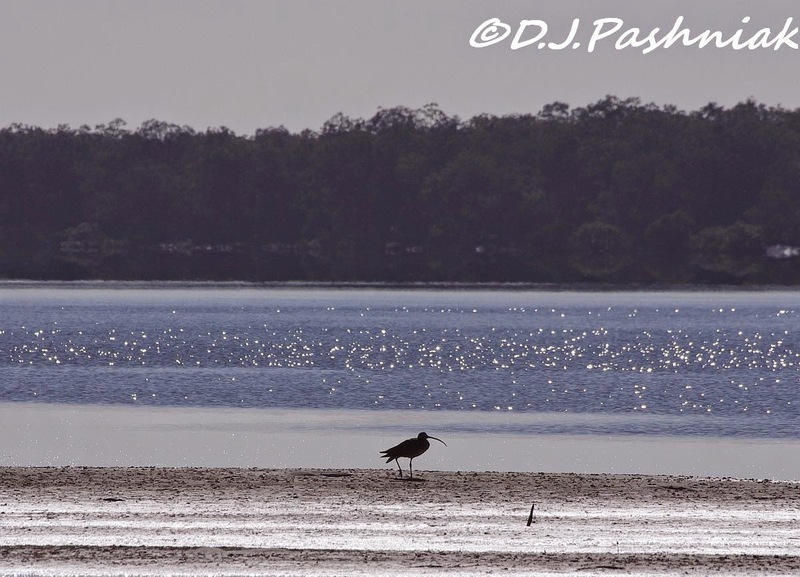 I have found it is only possible to get near an Eastern Curlew when it is surrounded by other migratory shorebirds. I think the ones I saw that morning might be early migrants that have returned from the northern hemisphere. such neat birds! i really liked the top shot with the trees in the water. Wonderful shots of the birds in a nice place. That looks the perfect spot for an early morning walk. Good shot of the light twinkling on the water Mick. You're one after my own heart - the less people about when birding, the better it is. That Curlew looks to be in heavy adult moult. Wonderful photography of a beautiful and tranquil place for OWT ~ Am not a birder but would be exciting to see! Beautiful photos, and what a lovely place for a morning walk. What a lovely place to walk, Mick!! And such beautiful, peaceful captures for the day!! And, of course, I love the birds!! Hope you have a great week ahead! Enjoy! you are probably right about early migrates. Some brids dissappeared early from us. I think it was a too warm and dry summer for them. 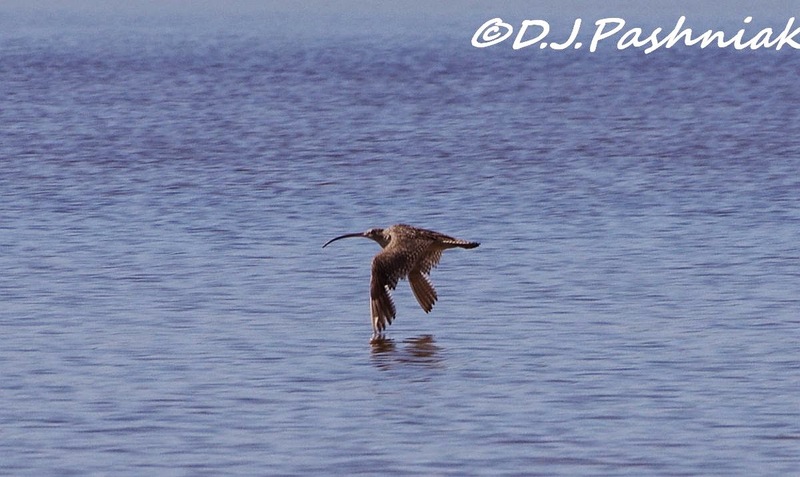 Wonderful photos, I know curlews as very shy birds keeping a high escape distance. Looks like a lovely place to be, some great shots here. Great shots - love that last one! All wonderful shots - glad I stopped by! They are great photos. It looks a bit bigger than our Curlews. What a wonderful place for a walk. It's interesting to see the landscape change with the tide. It's a phenomenon we don't have in Finland. Looks like a lovely place. I like that last shot of the Curlew in flight, wings almost brushing the surface. Beautiful shots Mick. Love the first one and am impressed you your flight shots. Ooooooh! They're coming back soon! Beautiful photos of a beautiful place! 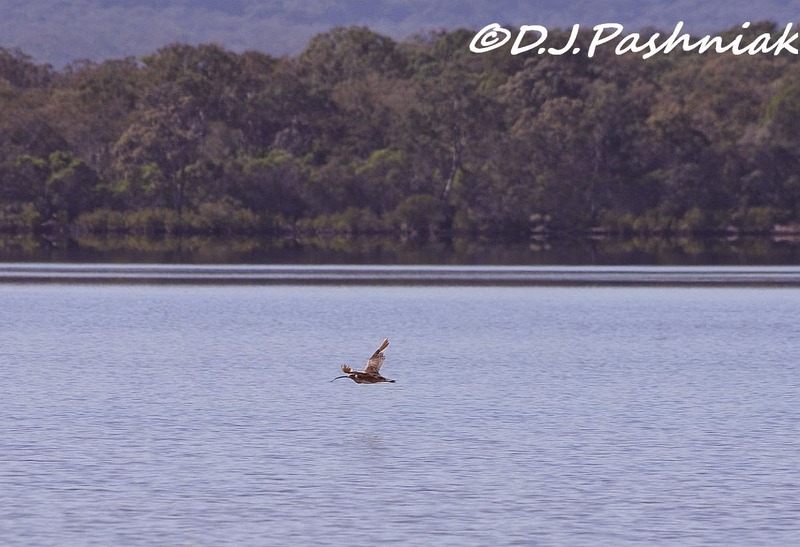 The Eastern Curlew in silhouette is such a nice shot, and I love him skimming over the water. Interesting to see the landscape changes! It's a beautiful place, and you got some lovely shots of the Eastern Curlew. I only ever see photos close up of the Curlew, these were great! 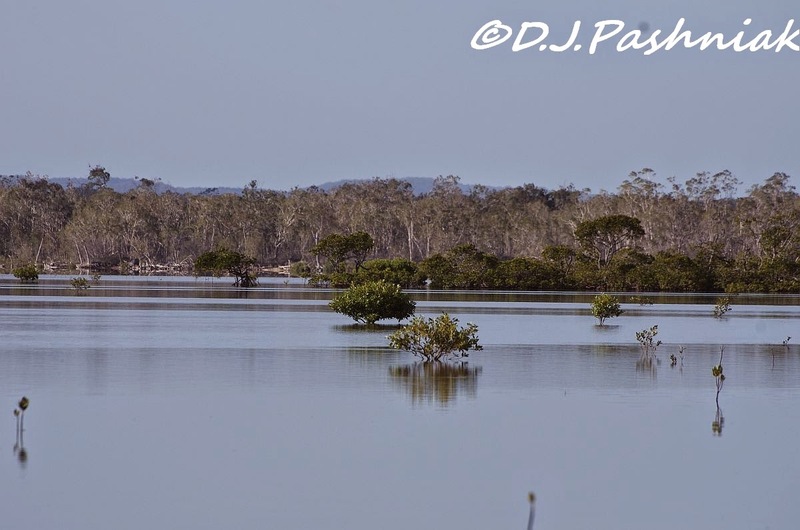 Lovely photos of a perfect coastal environment, the birds will be there soon! Nice shots - I think it may be time for me to go and check some of my local waders spots to see if much has come back yet.